Governor Walker recently signed into law a Bill that changes the procedures that parents must follow in order to move or relocate with a child when both parents are granted any periods of physical placement. This change went into effect April 5, 2018, and affects any new actions, filed with the Court, requesting to move with a child. The new statute, Section 767.481, Wisconsin Stats., applies to cases that are originally commenced on or after April 5, 2018, or cases in which legal custody or physical placement order is modified on or after April 5, 2018. However, it is still somewhat unclear as to which cases this new statute applies to, and to which cases the previous statute still applies. The municipality and state of the proposed new residence. The reason for the relocation. If applicable, a proposed new placement schedule, including placement during the school year, summers, and holidays. The proposed responsibility and allocation of costs for each parent for transportation of the child between the parties under any proposed new placement schedule. The new law also outlines how the parent not requesting a move must object to the move, which must be filed no less than 5 days before the initial court hearing. Also, parents are not required to file a motion if the parents already live more than 100 miles apart, however there are provisions requiring written notice in the event of a proposed moved. The parties will attend an initial hearing within 30 days of the motion regarding the proposed move. The Court will make a determination as to whether the proposed move is in the best interest of the child, or not. There are certain requirements outlined in the statute for the objecting parent to comply with such as the court may refer the parties to mediation, appoint a guardian ad litem, or set the matter for a further hearing to be held within 60 days of the initial hearing. The court can also temporarily allow the party child to move. The statute also outlines factors that the court shall consider in making a final decision to allow the child to move with the relocating parent at the final hearing. This new relocation statute has a far reaching effect on how the court will now approach a parent’s request to relocate with minor child. It is now even more difficult to move with a child out of state. It is also unclear as to how the courts will interpret this new statute. These new requirements may have a direct effect on whether you, or your child’s other parent may move more than 100 miles away. 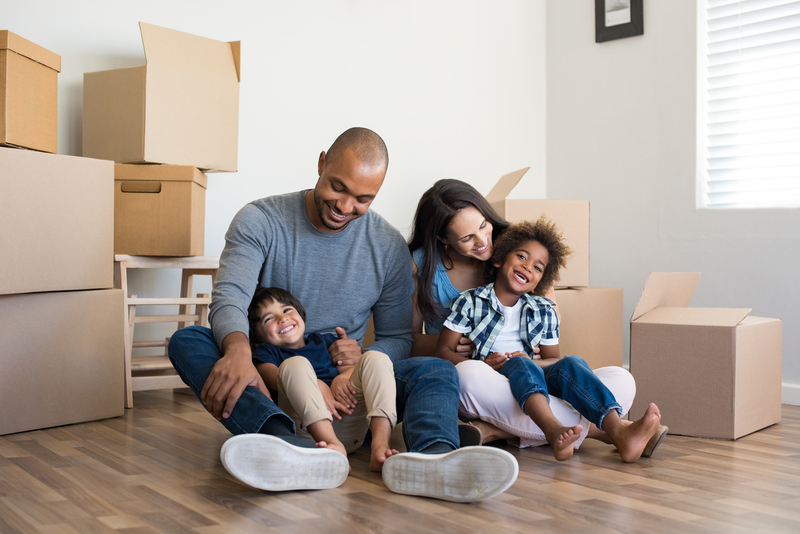 If you are considering moving your residence with your child’s or believe that your spouse intends to move with your minor child, call us at (414) 258-1644 to schedule a free initial consultation to discuss your case. I’m a father of 2. 17 and 12 my 21 relationship with my fiancé is almost over and she wants to move with our kids to Florida. I’m a very responsible father and I want to be present in my kids life. I don’t want that to happen. She’s a good mother I don’t have a problem with the kids living with her in Wisconsin. But moving out of state to Florida no I’m a good father too and I want to be part of their life too. She has medical issues and the excuse she’s given me is that the cold weather is affecting her. The first question is whether you have been formally adjudicated the father. In other words, are there court orders regarding custody and placement? If so, she may be restricted by statute from moving to Florida without your consent. It really depends on the orders. If not, then you need to get into court ASAP on this to prevent her from moving. Your best bet is to consult with an experienced family lawyer as soon as possible! Good luck.